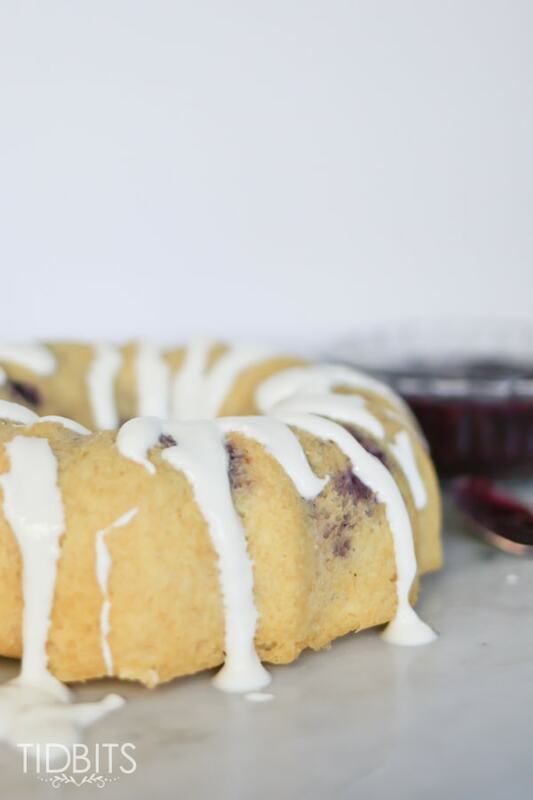 Let's make mornings feel a bit more special with this 100% whole grain, protein rich Berries and Cream Breakfast Cake. It's pretty enough to be called a cake, but healthy enough to call it breakfast! Between my three kids, my mother and my sister Cami, there were five birthdays celebrated in less than 2 weeks in July. That’s just way too much birthday cake and piñata candy for me to watch my kids inhale and still be able to keep my cool. On the day of my twin boy’s birthday, I didn’t have ingredients for a cake or the ambition to make one. What I did have was a fresh batch of homemade yogurt and Barbara’s Berry Compote sitting in my fridge needing to be used up. So my brain started spinning with ideas of a healthy, whole grain cake that could be perfectly acceptable for both breakfast and birthdays. Now keep in mind, my boys turned 4, this healthy breakfast cake may not be so acceptable for a 10 year old with visions of a Ninja Turtle face cake. So using my brand new 6 cup bundt pan, I whipped up an eggy, whole wheat batter, swirled in some berry compote and threw it in the pressure cooker. And it was ADORABLE! Just as pretty as any traditional birthday cake! To kick it up a notch, I mixed some yogurt with a bit of powdered sugar, drizzled it over the top, all fancy like, added candles, and I just knew this was gonna be a hit. When my sons walked down the stairs that morning with those adorable little, just-woke-up faces, they beamed with joy when they realized it was their birthday AND they were having CAKE for breakfast. Cue big sister crushing their excitement with the statement, “That’s not even a real cake, that’s breakfast.” Luckily they were too dazzled to notice her statement, and I got double the hugs for the “Best Cake Ever”. With all the cuteness to make it feel like an extraordinary day, plus healthy ingredients to make it a well balanced breakfast, this cake will be making frequent appearances in my home. I hope it will for you too! Note: This cake can be cooked in a 7 inch springform pan as well, but the cook time will need to be increased to 40 minutes. Prepare the Berry Compote beforehand so it is cold and thick. If used warm, it has a tendency to sink to the bottom of the pan. Add blueberries, strawberries, lemon zest, and maple syrup to the pressure cooker pot and stir. Secure the lid and turn pressure release knob to a sealed position. Cook at high pressure for 3 minutes. In a small bowl, whisk together cornstarch and water. Select sauté and bring compote to a light boil. 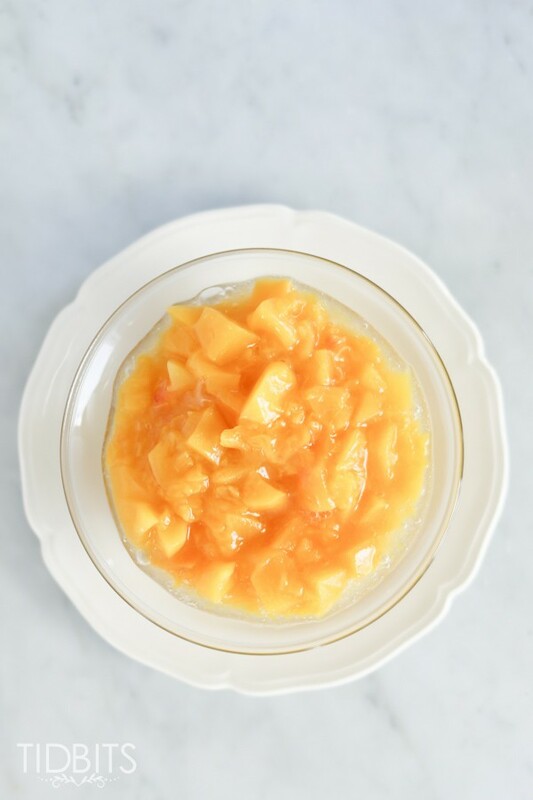 While whisking, pour in cornstarch mixture and whisk constantly until compote thickens. Cool and store in a sealed container in the fridge. 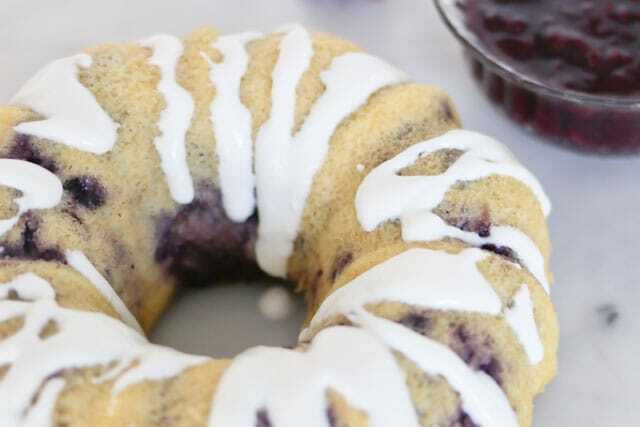 For the Breakfast Cake, generously grease a 6 cup bundt pan with nonstick cooking spray, set aside. Beat together eggs and sugar until smooth. Add the butter, ricotta cheese, yogurt, and vanilla, continue mixing until smooth. In a separate bowl, whisk together the flour, salt, and baking powder. Combine with the egg mixture. 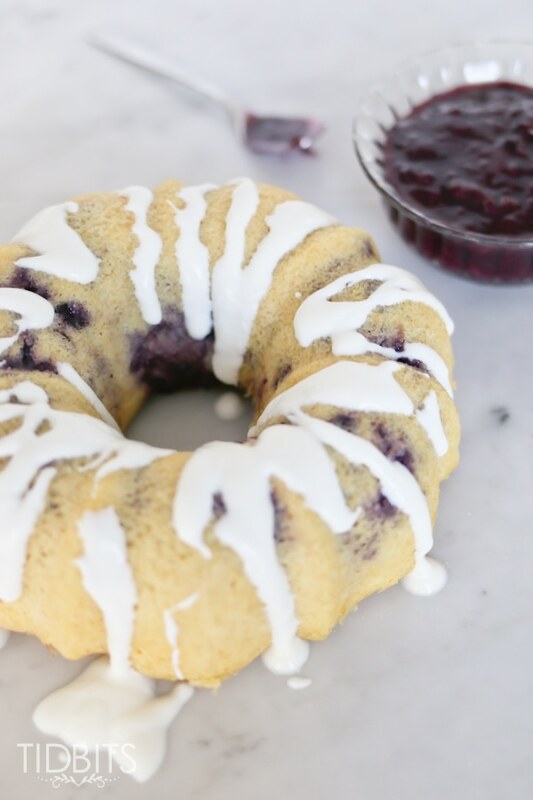 Pour into the prepared bundt pan. 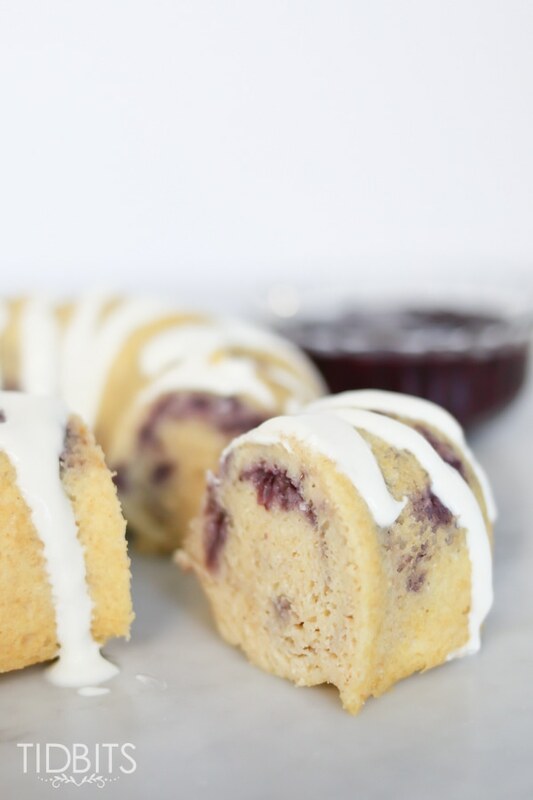 Using ½ cup of Berry Compote, drop by tablespoons on top of the batter and swirl in with a knife. Add 1 cup of water to the pressure cooker pot and place a trivet inside. Carefully place the bundt pan on the trivet. Secure the lid and turn pressure release knob to a sealed position. Cook at high pressure for 25 minutes. Drizzle with Sweet Yogurt Glaze and serve warm. To make the Sweet Yogurt Glaze, whisk together the yogurt, vanilla, milk, and powdered sugar; set aside. To make removal of the pan easier, create a tinfoil sling by folding a piece of tinfoil into thirds. The foil must be long enough to fit around the base of the bundt pan. The bundt pan will sit on top of the tinfoil with a piece of foil coming up on both sides. Fold the side pieces down, so as not to interfere with the lid. When cake is done, grab the sides of the foil and lift pan from the pot. 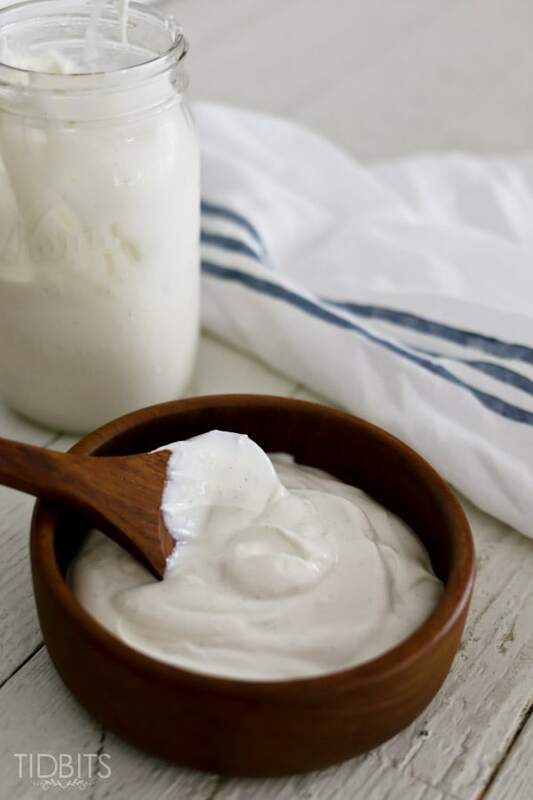 And of course, our personal preference is using pressure cooker Homemade Yogurt for the batter and drizzle. Hope you get a chance to try this recipe! Thanks for reading!